Bunions are feet deformities that commonly affect women. The lateral deviation of the great toe is due to the enlargement of the bone or the surrounding tissue of the joints. Bony protuberances at the base of the big toe or the repositioning of joints are observed. Sometimes, a bunion can be located at the smallest toe. Affected people would mostly complain of localized redness, tenderness or pain. Foot pain is triggered by walking or wearing shoes. When the deformity comes to a point where the big toe points toward the smaller toes, pain is more sensible and may lead to chronic pain. Studies show that women are commonly affected because of wearing tight-fitting shoes and narrow-toed shoes. This condition is found common to people who wear shoes than barefooted people. Risk factors include congenital defects, nerve conditions, rheumatoid arthritis, injury and footwear. Genetics is also linked to this condition. According to studies, ballet dancers are prone to bunion formation. Physical inspection is a way of diagnosing the client. Additional radiographs are necessary to determine accordingly for other underlying conditions. This localized enlargement of the inner portion of the joint can be treated with rest, proper footwear, foot supports, medications and surgery. Wearing comfortable shoes can reduce the presenting symptoms and facilitate relief. Anti-inflammatory drugs are prescribed to patients and these are acetylsalicylic acid, ibuprofen, and naproxen. Ice pack application is a helpful tool in relieving discomfort. An orthotic device was also developed to treat the condition. This bunion splint is usually worn at night to facilitate pain relief. 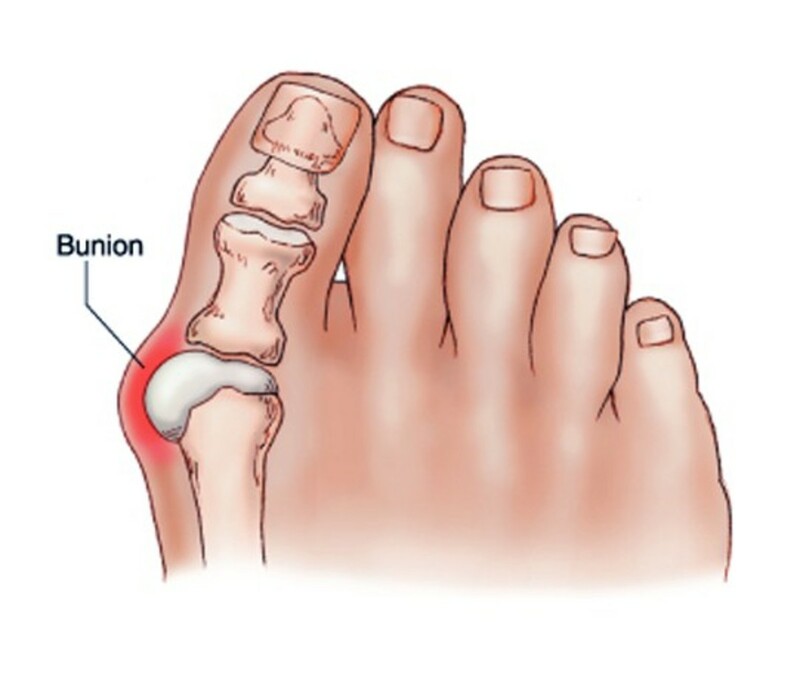 The bunion surgery is indicated to patients who have a determined bunion from suggested tests. If your bunion problems have come to a severe foot pain that hinders one to do the activities of daily living, one is advised to undergo the surgery. Chronic big toe inflammation, increasing deformity, toe stiffness, and when patient seem cannot find relief from pain even with all the medications and interventions done, bunion surgery is suggested. Repair of the tendons and ligaments around the big toe – the purpose of this procedure is to shorten the loose tissues of the big toe. This can correct the alignment of the toe. Arthrodesis – this is the removal of the damaged joint surfaces that were affected. There is also insertion of screw, wires, or plate to hold together the joint surfaces until the completion of the healing process. Exostectomy – is the removal of the lump on the big toe. Resection arthroplasty – removal and the repair of the damaged joint. Osteotomy – there is involvement of a surgical cut and realignment of the affected joint. The suggested average cost for a bunion surgery ranges from $3,500 to $5,000. This can entirely vary with the institution, hospital bills, professional fees and medications. The possible complications of this surgical procedure are infection, recurrence, nerve damage and continued or chronic pain. Possible scarring shall be present after the surgery. Foot stiffness may develop and hallux varus may develop. 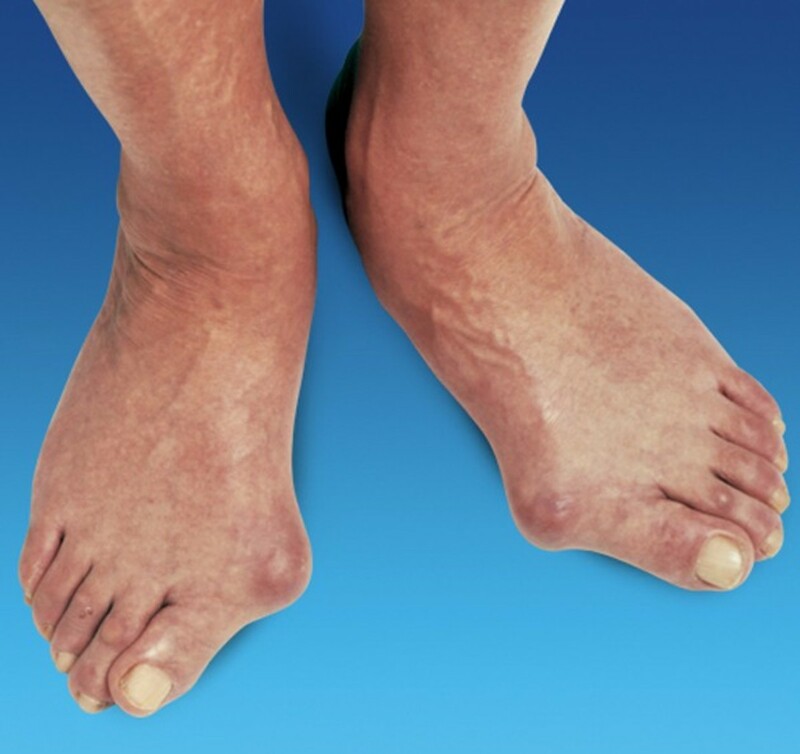 Hallux varus occurs because of over-correction, resulting for the big toe to point away from the second toe. 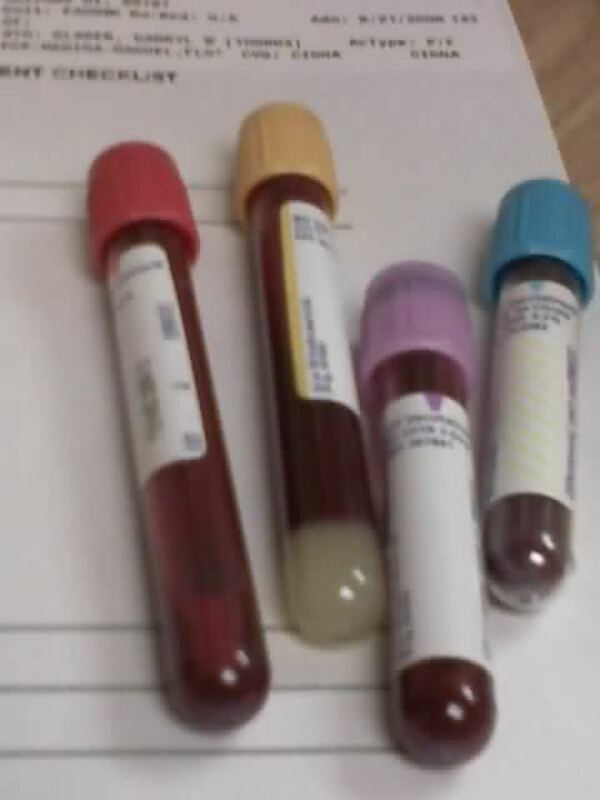 The health worker should be keen in observing for signs of complications. One should report for toe numbness, because it can be a sign of nerve injury. The recovery time would entirely depend on how the procedure was done effectively. Recovery time is reduced when the surgeon has done an excellent job especially in handling the tissues in a gentle manner. 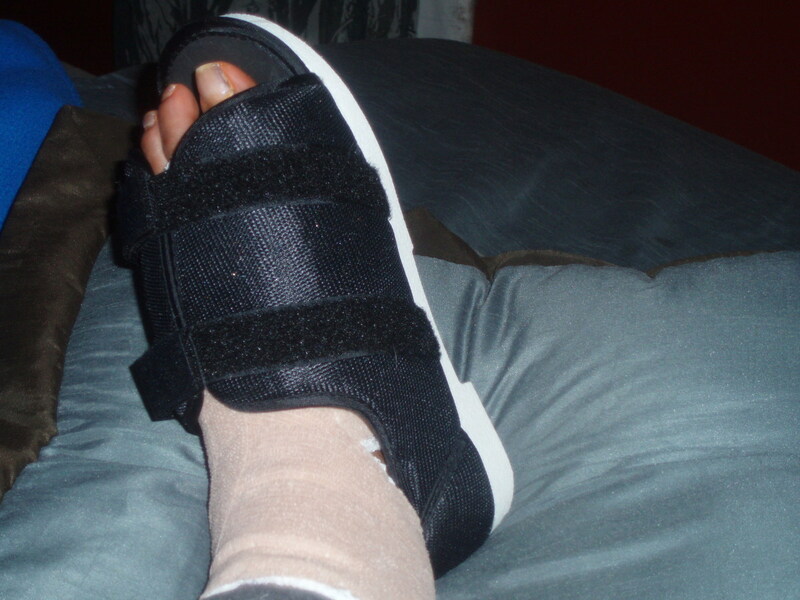 The proposed recovery period from a bunion surgery is 6 to 8 weeks. 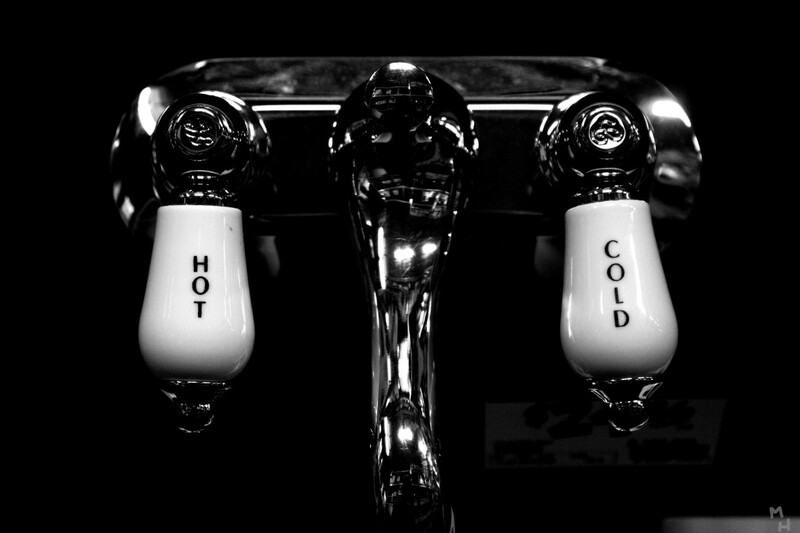 In this period, assistive devices are needed in order to avoid complications. There are ways for us to reduce the recovery time. The patient must religiously follow the doctor’s prescription. 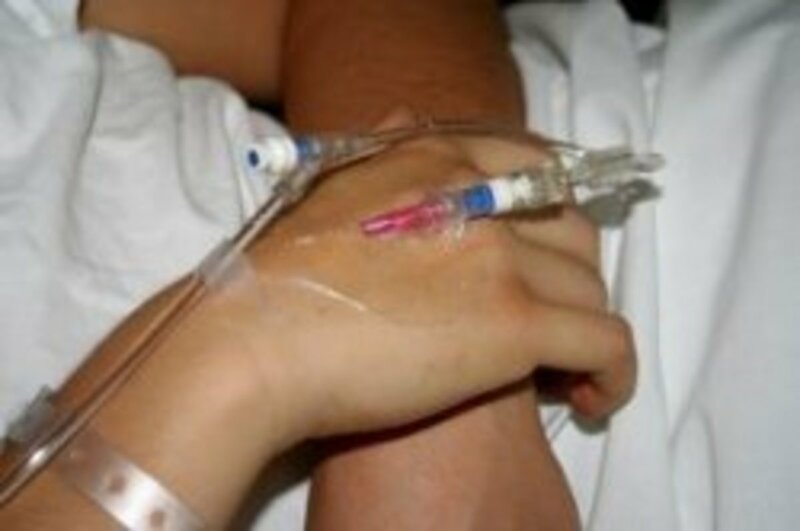 Pain medications are given so to relieve the discomfort, this is indicated for the patient has undergone a surgery. Keep the affected foot elevated. This can reduce swelling, and is more effective when you apply an ice pack. 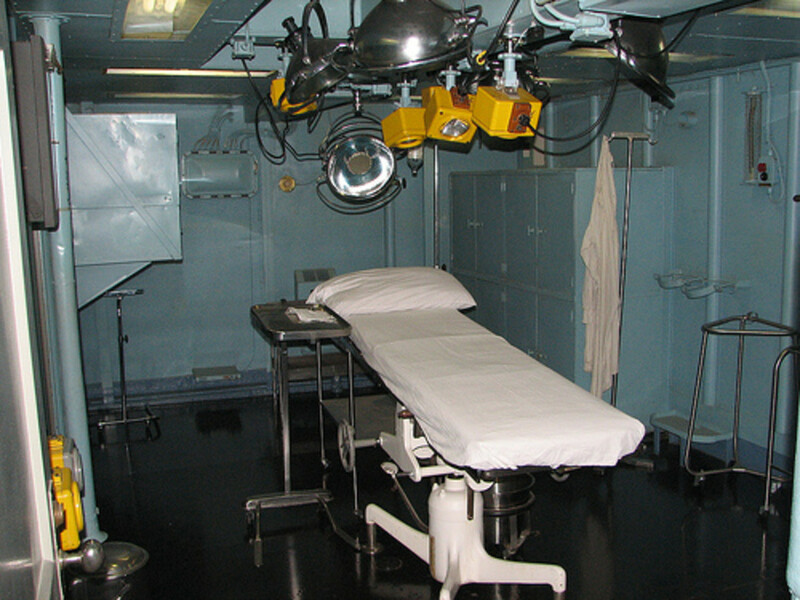 Make sure you do not wet or soak the surgical area. One should avoid bathing, until all the stitches are removed. We do this for infection control. Bed rest is an essential tool for attaining full recovery. Slowly and gradually ambulating days after the surgery can avoid untoward results from the surgery. Others after the surgical procedure are advised to attend a physical therapy or follow an exercise regimen. Gradual return to physical mobility can be attained if the person involved is participative with the advice given by the doctor. When the person has fully recovered and the stitches were finally removed, the patient now can use footwear that cannot precipitate development of a bunion. Choosing comfortable footwear is a must so that we can avoid recurrence. Following all of these tips can assist the person to attain optimum health and functioning. Seems like a brutal mid-15th century Spanish Inquisition torture surgery to me. Just had a cortisone shot & recently found out about prolotherapy, (Non-Surgical Ligament and Tendon Reconstruction and Regenerative Joint Injection). My daughter of 15 seems to have NDPH for 2 1/2 years. She was so alive until this hit her. We think this sttraed from the Chicken Pox or maybe Mono. Her whole nervous system has been messed up. We have been to every type of Doctor you can think of. Her headaches start out around 4-5 in the morning and increase to level 7-9 at night before bed. We have tried every migrain medicine on the market but not one help the headache. We go to the emergency room sometimes 2 times a week. The doctors won't even admit her any longer. Some narcotics work the first time bringing the levels down from 9-10 to 3-4. The next time we go it does not work. She seems to get resistent to the drugs after first use. She is nauseous all the time and is no longer going to school. We are going to look into a spinal leak or possibly neck issues. She had a nerve caterized in her next with no luck. One treatment we hope to try is a lidocain or ketamine infusion. I was wondering if anyone has tried these for their headaches. The Childrens hospital in Seattle is using lidocaine infusion with some successs. There is a pain clinic in Salt Lake City that is using the Ketamine Infusions because they last longer (up to 3 months). We have tried the triptons, erogots, and every other type of medicine. She was put on a pain patch this last week but I don't think it will help at all. Her pain tolerance has been affected also. She had an outpatient surgury to remove the galblader that should have been an out patient procedure. She was in the hospital for a week with so much pain. I will never stop looking for an answer to this. There has to be one. I am so tired of the doctors where we live. They think it is in her head and don't think she is in as much pain as she portrays. Make me so mad. I am glad i found this site but it made me even more sad and hopeless.